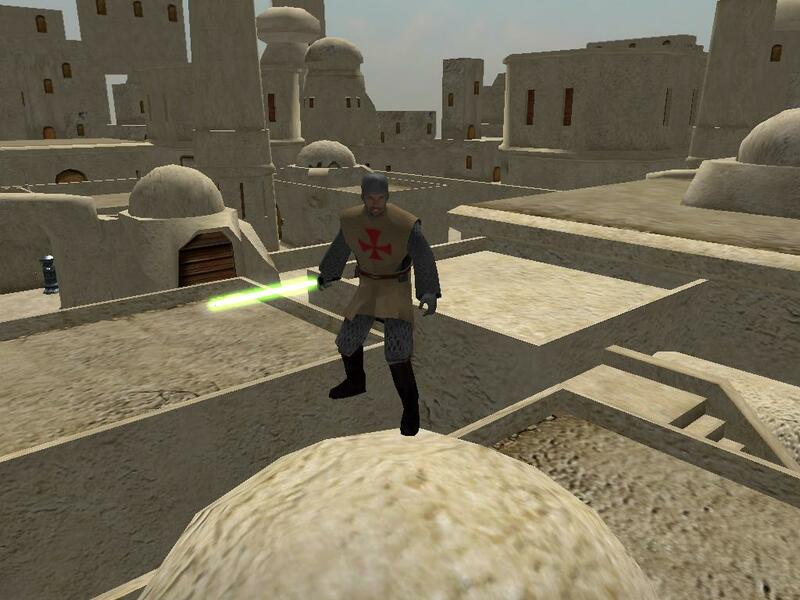 And here's a Knight Templar skin that goes on jedi_inf_jedi... would be nice in a medieval map. Feel free to modify. Last edited by [Padawan]Helkaan on Wed May 23, 2012 6:31 am, edited 1 time in total. Thanks Helkaan, I didn't know non-google doc users couldn't access it. I've made some changes on the colors following the comments. 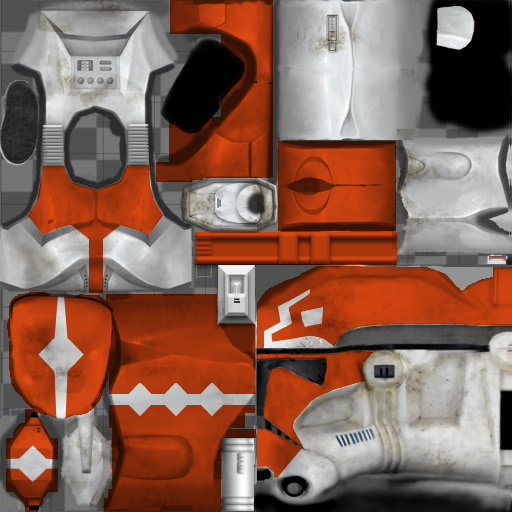 Was working on a skin last night and ended up deciding not to use it for my mod, it's a Han Solo reskin. Use it as you wish you can even edit it as long as you give me credit. 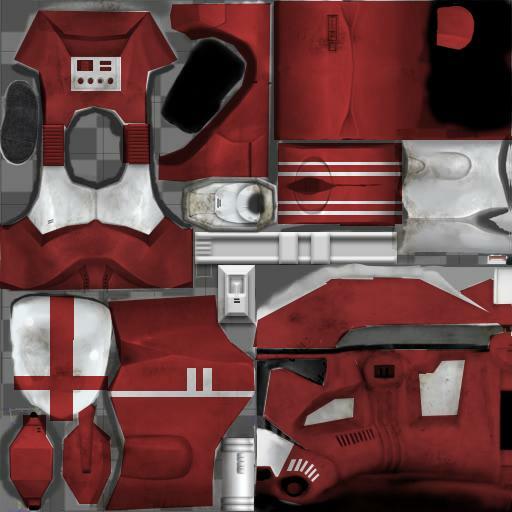 ARCTroopaNate wrote: Was working on a skin last night and ended up deciding not to use it for my mod, it's a Han Solo reskin. Use it as you wish you can even edit it as long as you give me credit. 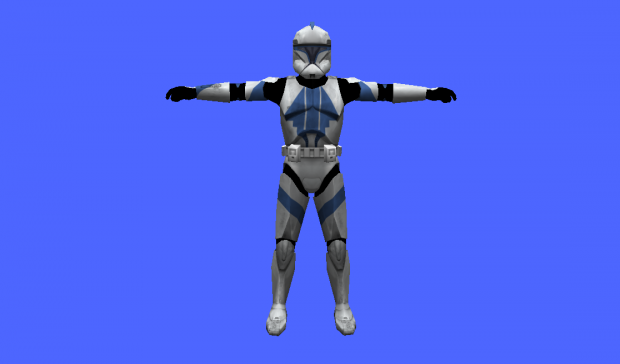 I've made a Skin Pack from TCW of the 501th Legion. 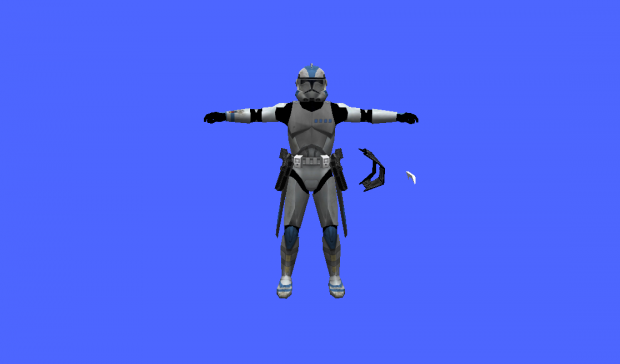 Just FYI there are TCW style clones models out there that you can use if you'd like. 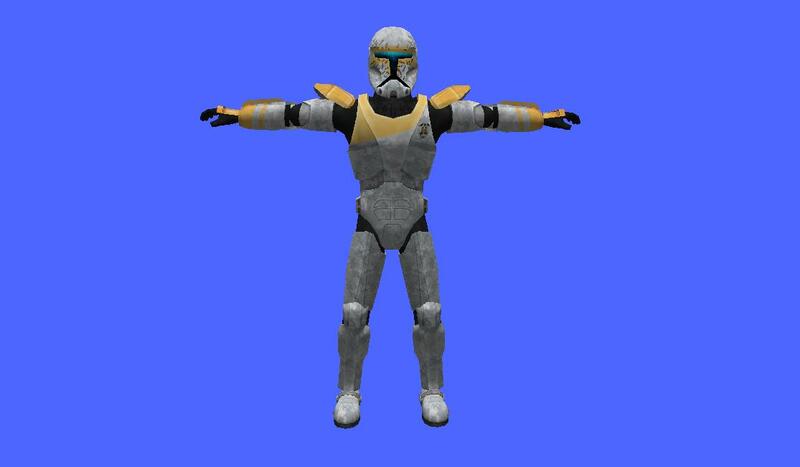 A 442 Siege Battalion Clone Trooper (aka a Swamp Trooper). Mainly used to play around with gimp, and I quite like the way it came out. 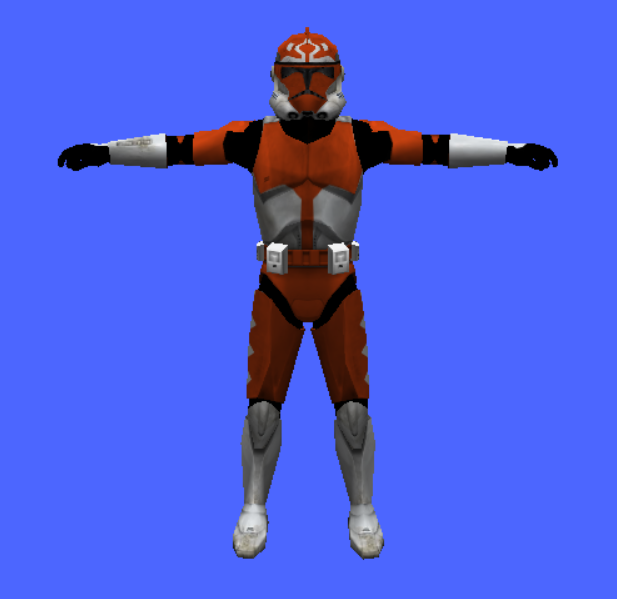 ARCTroopaNate wrote: Just FYI there are TCW style clones models out there that you can use if you'd like. That is true, however it is nice seeing the designs on the more "realistic" looking models. 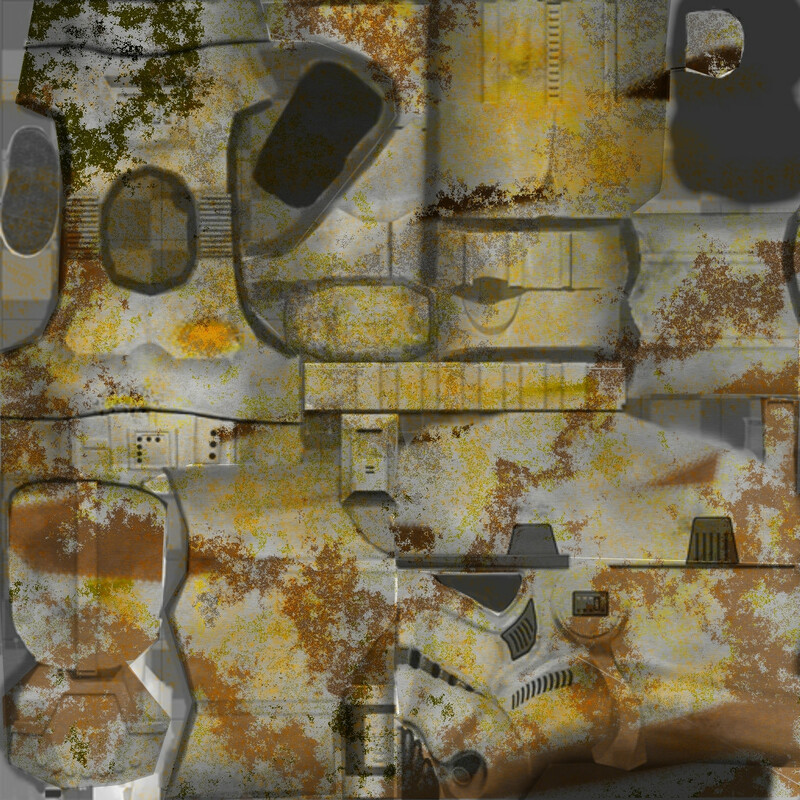 Hey, so I was working on making a dirty stormtrooper, I went overboard with the brushes a little bit. I'm pretty sure it's the green that does it. 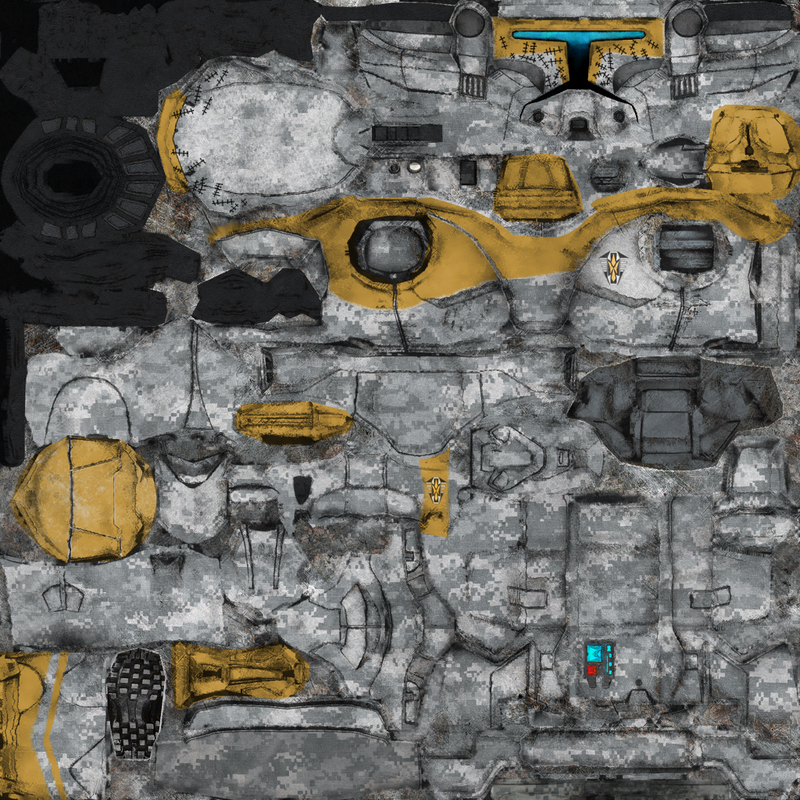 I'm not really sure if it looks like camouflage or bunch of grime, but I kind-of like it. 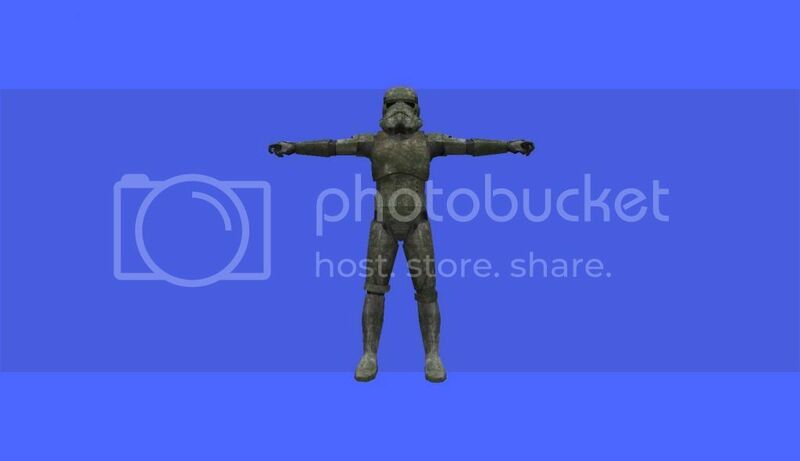 If anyone wants/needs a dirty stormtrooper, here is one. 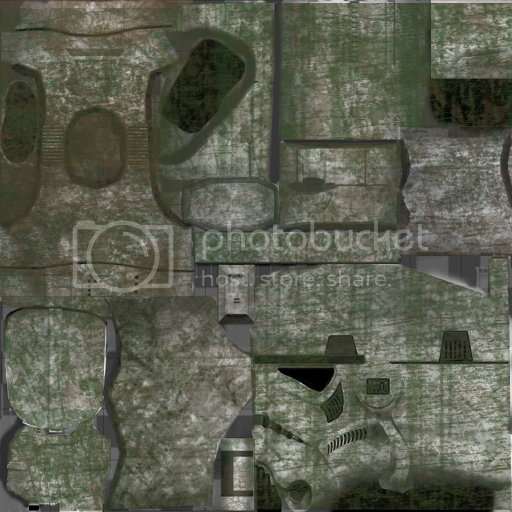 yuke5 wrote: Hey, so I was working on making a dirty stormtrooper, I went overboard with the brushes a little bit. I'm pretty sure it's the green that does it. I'm not really sure if it looks like camouflage or bunch of grime, but I kind-of like it. If anyone wants/needs a dirty stormtrooper, here is one. some people told me they like my new emperor skin of my Side Mod so I decided to share this skin. 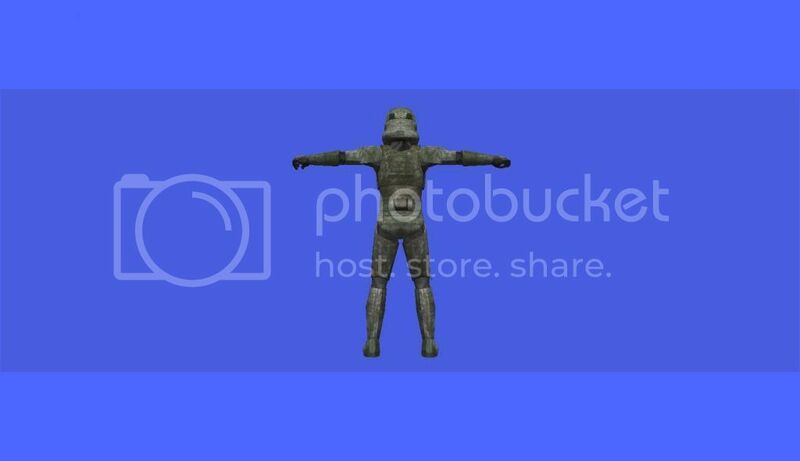 Wow!I will use him for my Mod and credit you! I made these a week ago but was too lazy to take screenshots until now. 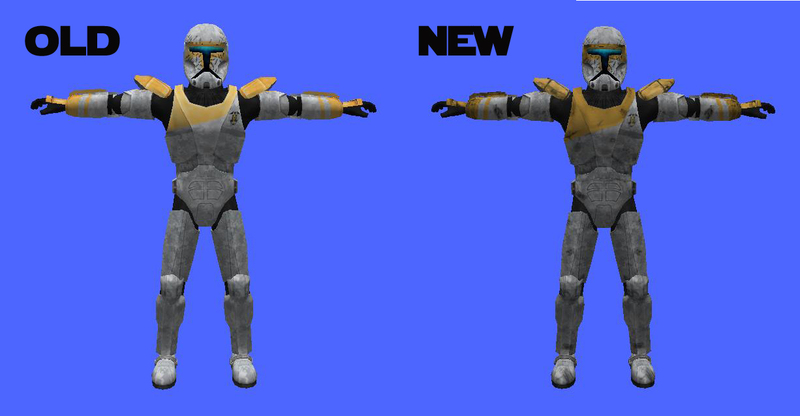 And yes, these will be in the Skin Changer Mod as well. Since nobody else had made them yet, thought I'd give it a try. 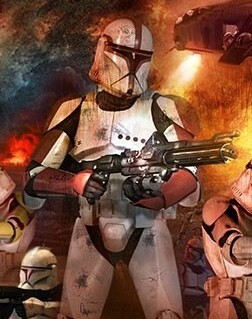 The 332nd legion, Ahsoka's troopers from what was going to be the series finale before The Clone Wars got cancelled. 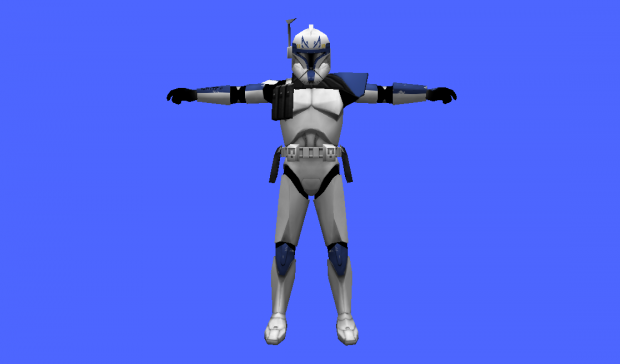 They would be great for a Mandalore map. TheNerdyOne wrote: Since nobody else had made them yet, thought I'd give it a try. 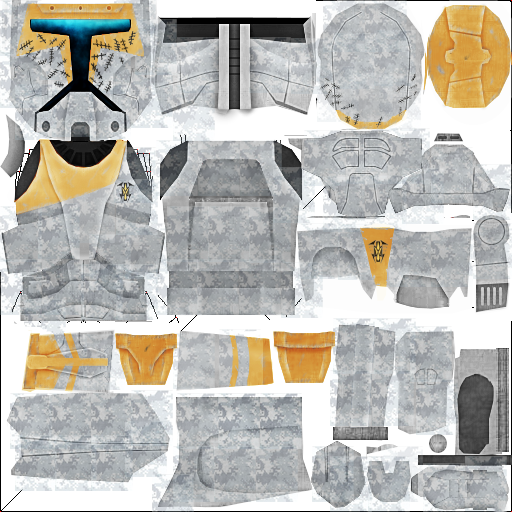 The 332nd legion, Ahsoka's troopers from what was going to be the series finale before The Clone Wars got cancelled. 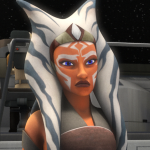 They would be great for a Mandalore map. 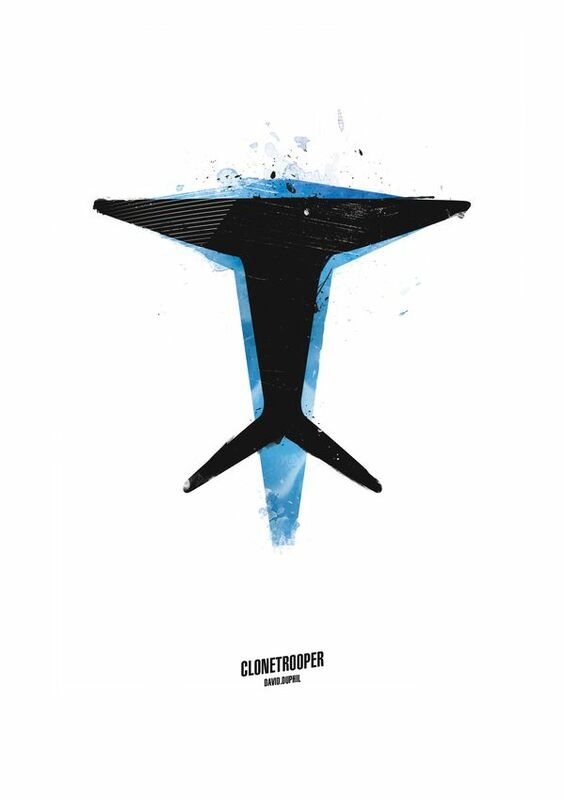 I used the skin of Tribalizer reference to mine, and adapting some things, liked the result. 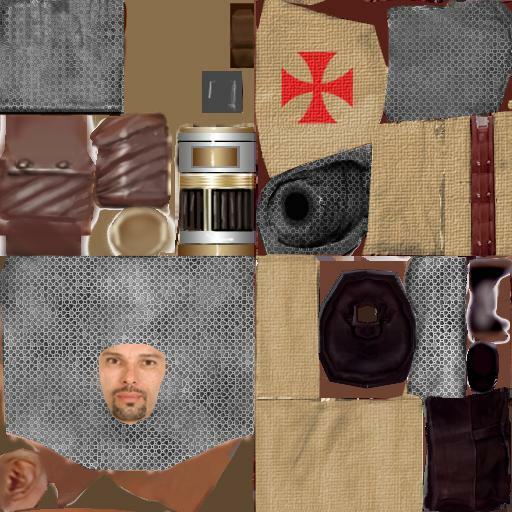 "Here are my Gregor textures for anybody that wants them. 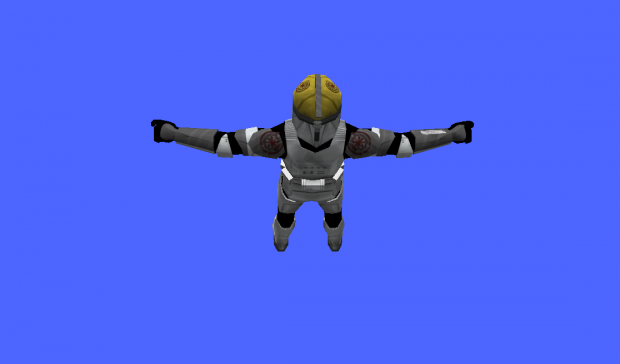 Includes both variations of his shoulder pad design seeing as the model has them sharing a uv." 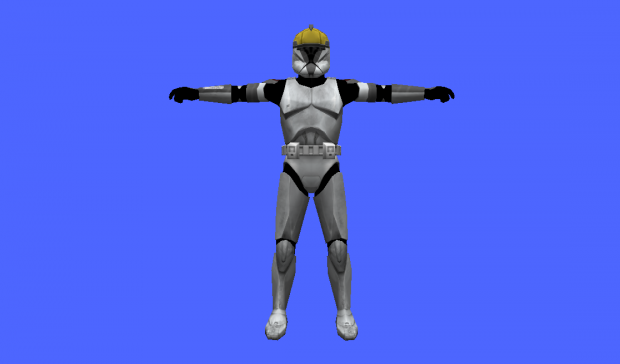 This skin is for the original game model RC. And quality is infinite times better than mine, I loved. 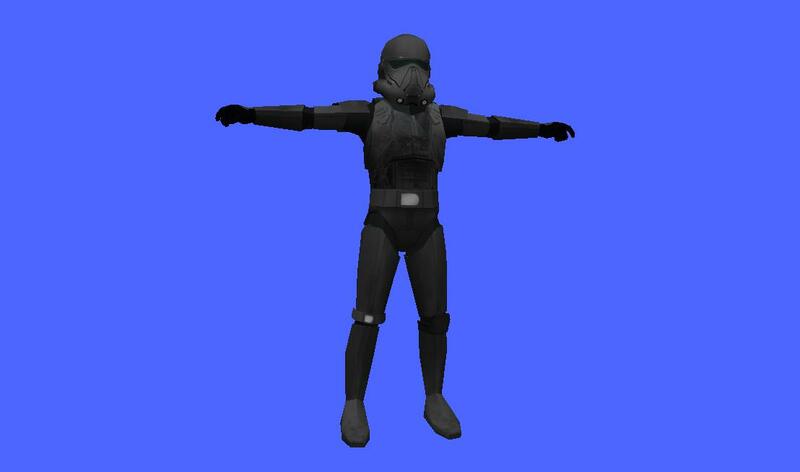 Hi guys, this is the first Rogue One skin around, so enjoy the power of modding! 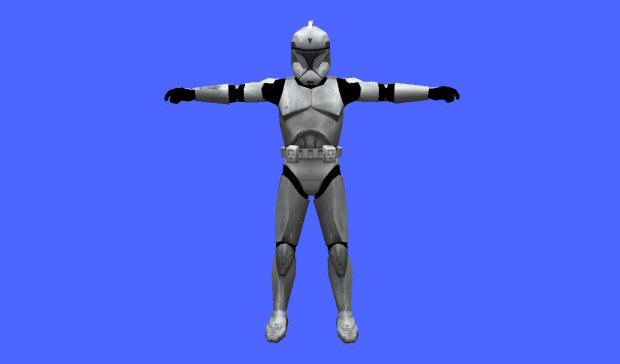 I made this very simple skin retexturing the vanilla Stormtrooper. 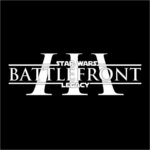 This release includes only a texture named "imp_inf_deathtrooper". 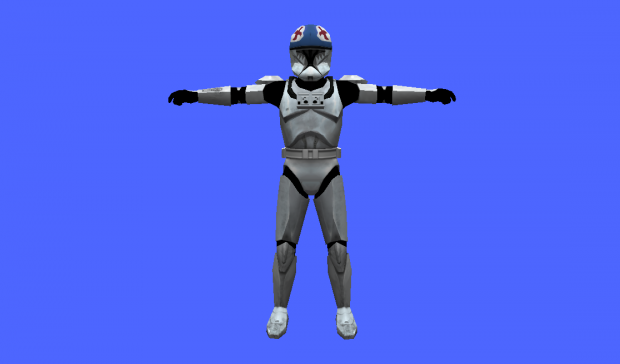 -Pandemic for the original stormtrooper skin. -Rogue one is not out yet so I hadn't got so much material to work on. Don't worry, a better version will be released when more movie pics will be available.